How about letting local communities have a say? No so with Right To Farm. 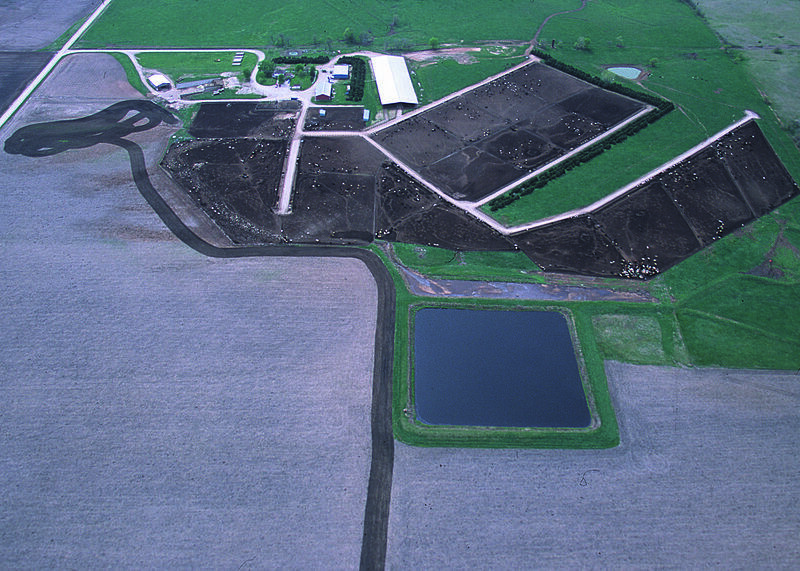 There is a reason CAFOS are also know as factory farms. 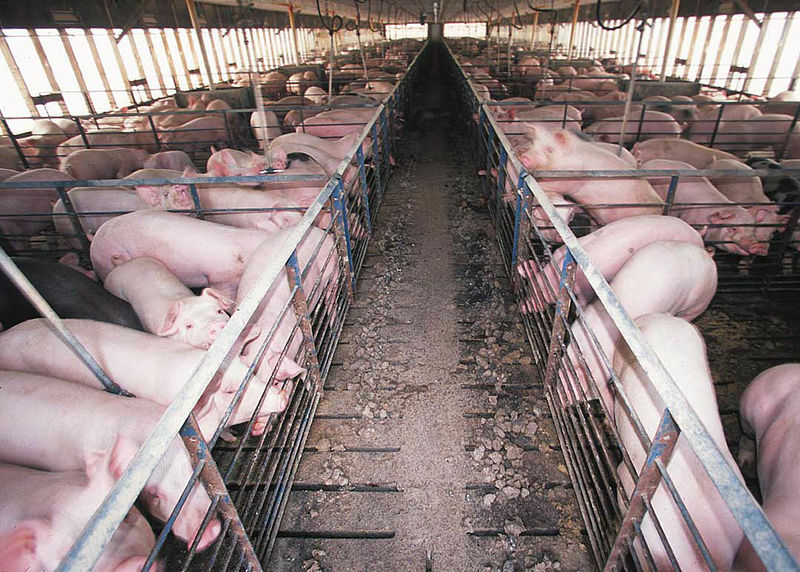 How about limiting the number of animal units and density of CAFOs within a community?